After several false starts and failed attempts, Calgary’s Chinatown is on the cusp of establishing a business revitalization zone, the culmination of two years’ work that could reinvigorate the district’s unique cultural footprint and status in the city. The city’s priorities and finance committee will review Tuesday a report by administration supporting the establishment of a Chinatown District BRZ. 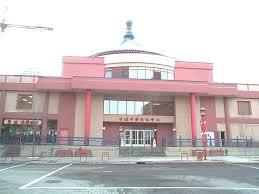 “This is a positive step for Chinatown,” said Ward 7 Coun. Druh Farrell, noting the community has struggled, in part due to competing interests, over the years to develop a cohesive vision. The 2013 flood filled Chinatown’s century-old streets with sludgy water, forced residents from their ……..